SNAFU! 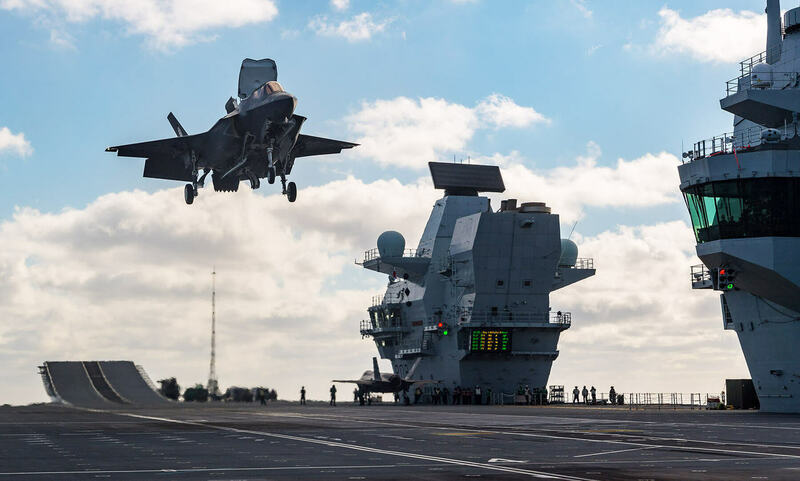 : Did an F-35 pilot accidentally give us a glimpse into the Red Flag battle simulation? Did an F-35 pilot accidentally give us a glimpse into the Red Flag battle simulation? Everyone and his mother has been sending me a link to the AirSpace Magazine article that details what a few F-35 pilots think of the airplane. The person being interviewed is Lieutenant Colonel Yosef Morris | USAF 4th Squadron Commander, 388th Fighter Wing, Hill Air Force Base. Did the good LtCol just give us a look see into Red Flag? If so then that is PATHETIC! That in no way resembles the big fight that everyone is talking about. We're gonna fight with numerical superiority against an adversary? THE PEER THREAT China? We've all wondered why they didn't release ANY details of the Red Flag exercise and now we know why. Not only were certain capabilities almost certainly simulated instead of being practiced real time but we also get the impression that the 20-1 victory count came from overwhelming the enemy with mass, not technological skill. If this isn't close to the truth (blue vs red force) then did the LtCol misspeak? Did he get it wrong? Or is it a case of them hoping no one notices?